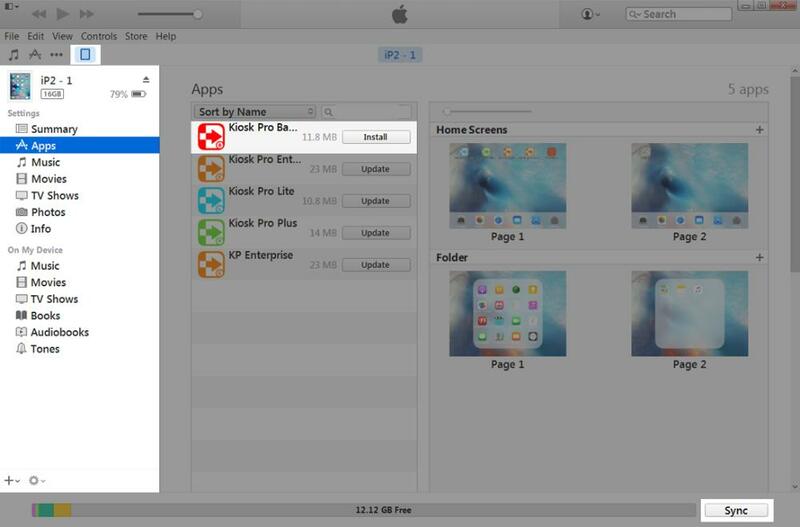 Once you have a copy of the previous .ipa, locate Kiosk Pro in iTunes and delete it. 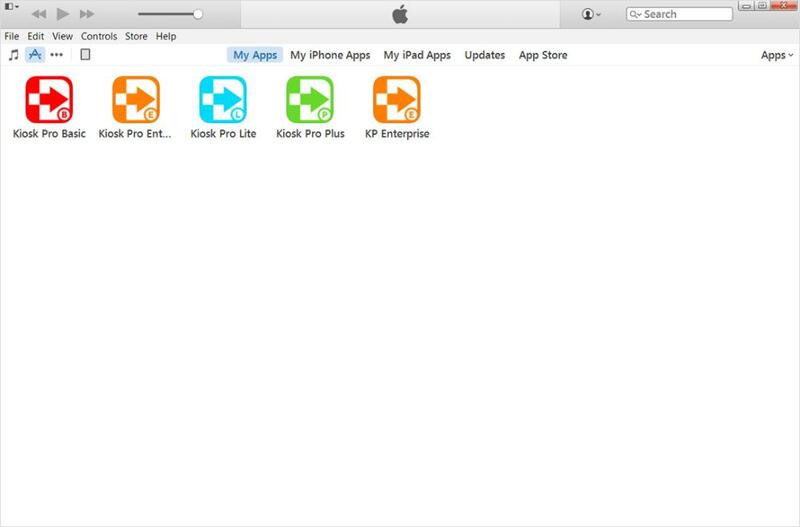 Next, locate Kiosk Pro on your device and delete it. To do this, long-tap (i.e. tap and hold) on the app until all of the apps "wiggle". Then, tap the (X) in the top left of the app icon to delete it. If you have content stored locally in Kiosk Pro, you may want to transfer this content to your computer first. 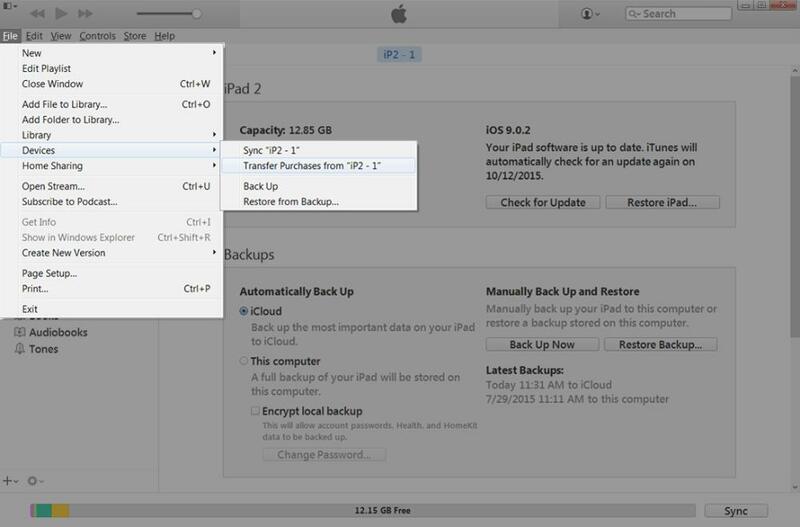 Select your device in iTunes by clicking the iPad/iPhone icon. Click the Install button next to Kiosk Pro. Note: The "Install" button may instead say "Remove" if your device has been plugged in during this process. If so, just unplug and re-plug your device and it should update and you can proceed.